Description Martin and Co are proud to present this three bedroom end of terrace house in Kings Park. The Property consists of a sizable separate kitchen, spacious lounge with patio doors out to the garden. Downstairs there is also a separate W/C. Upstairs benefits from two double bedrooms and one single bedroom with a built in wardrobe. A modern bathroom with a shower over the bath, and generously sized airing cupboard. Two off-road allocated parking spaces also come with the property. The property is located a short distance from Bournemouth Town Centre and the Blue Flag Beaches of Bournemouth and benefits from being close to local transport links and rail links into London. 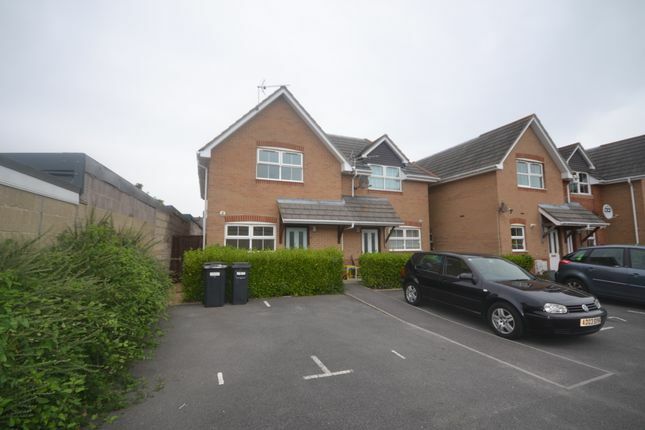 This property would make an ideal family home or buy to let investment. Located within close proximity to local schools and Kings Park playing fields with no forward chain.